The Chuck Colson Center for Christian Worldview is highlighting some startling information out of Europe. For some time, now, the Netherlands and Belgium have allowed euthanasia and assisted suicide for conditions ranging from terminal illness to emotional distress. Now Europeans are calling for expanded euthanasia for children. Belgium has already deemed children over twelve “mature enough” to decide to die. 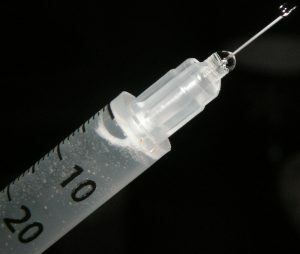 Now the Dutch Pediatric Association wants both countries to open up euthanasia to children under twelve, at the discretion of doctors and parents. Click here to read Stonestreet’s short commentary or listen to it below.